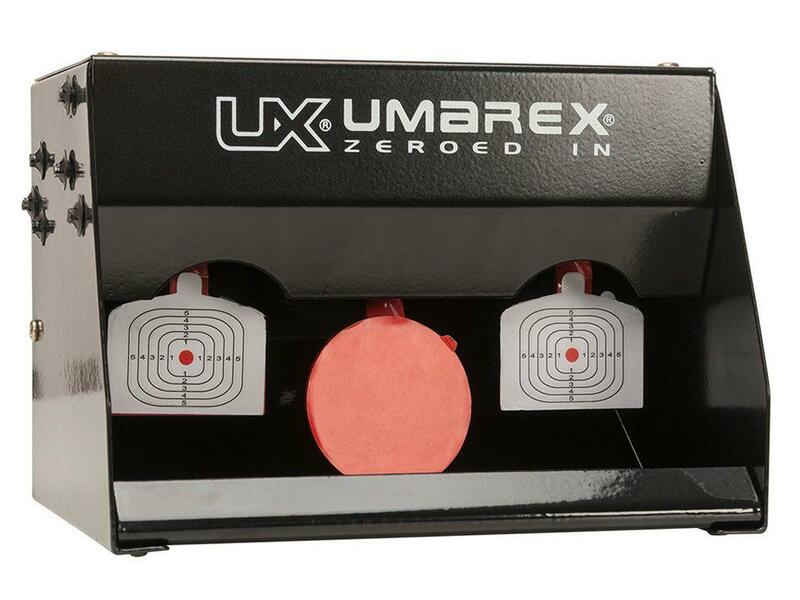 Umarex Auto Reset Shooting Target System |ReplicaAirguns.ca | Easter Weekend Sale! 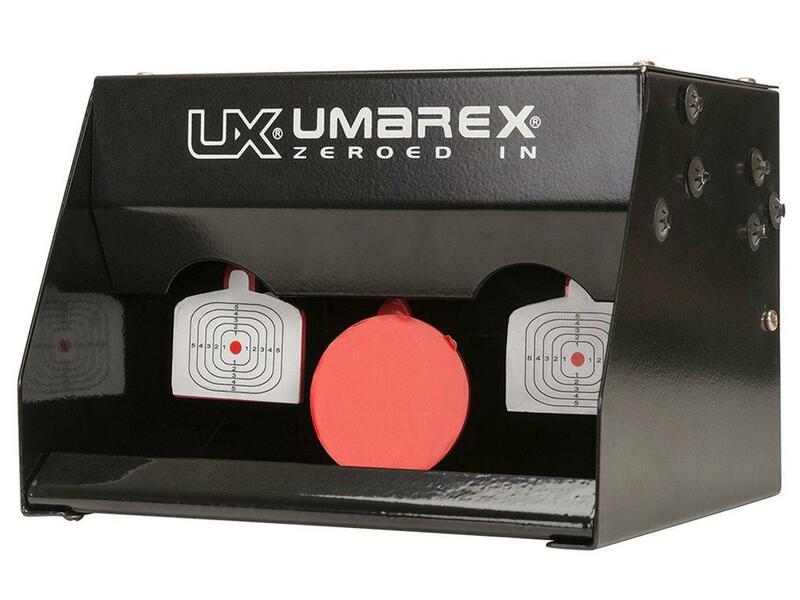 Comments: Improving your aim is easy with the Umarex Auto Reset Shooting Target System. Shooters can spend more time shooting, and less time resetting the targets after each hit. 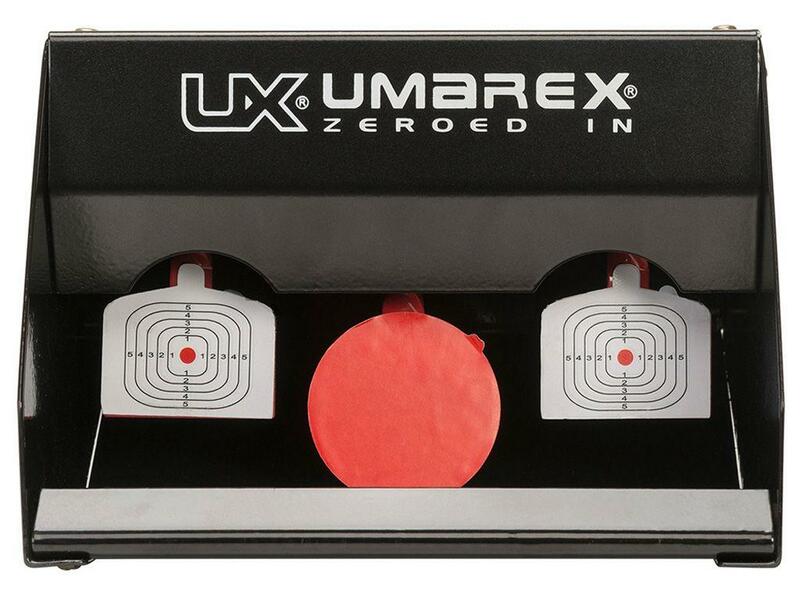 To reset the two metal target paddles, simply shoot the middle red paddle. 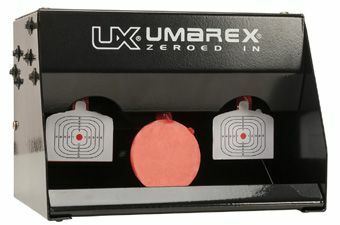 Recommended for use with .177 and .22 airguns.